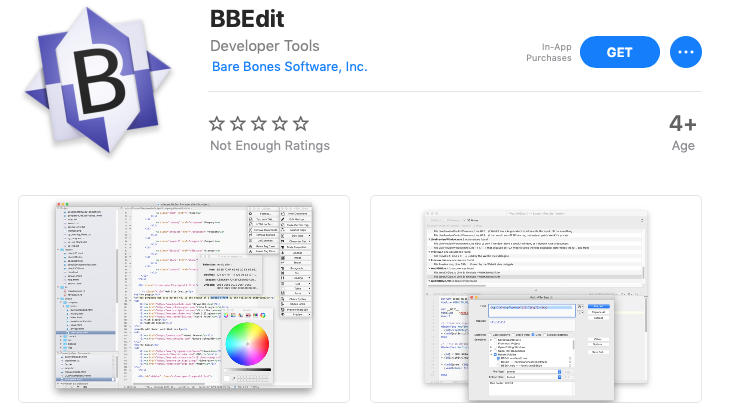 BBEdit 12 has launched in the Mac App Store, after not seeing an update in the store for five years. 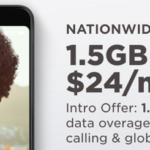 The company announced back in 2014 it was leaving the Mac App Store to instead sell its latest versions direct to customers, citing how being in the store wasn’t worth it. The relaunch was celebrated by Apple SVP Phi Schiller, welcoming BBEdit to the new Mac App Store. BBEdit replied to Schiller to say “Thanks! It’s great to be back”. Apple announced at WWDC 2018 BBEdit would be returning to the new Mac App Store. Version 12.0 comes with nearly 350 new features since the last Mac App Store release of BBEdit. This latest version supports 64-bit and Mojave and includes Dark Mode support, Git integration and more. BBEdit comes with a 30-day free trial and after is supported by a $4.99 CAD per month subscription model, or $50 per year in Canada. You can click here to download BBEdit 12 in the Mac App Store.